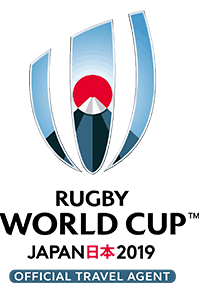 Japan v Russia – Friday 20 September 2019; New Zealand v South Africa – Saturday 21 September 2019; Ireland v Scotland – Sunday 22 September 2019.
International Stadium Yokohama, Yokahama (all matches). Four (4) nights in a choice of quality accommodation. 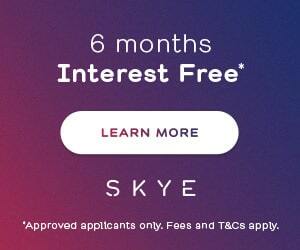 – View Hotel Pricing. Category D ticket to the below matches: – View Ticket Upgrades – View Stadium Seating Maps. 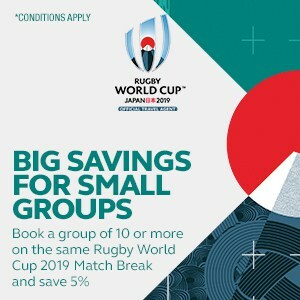 << Go back to other Rugby World Cup 2019™, Japan ‘Match Break’ packages. Welcome to Tokyo! 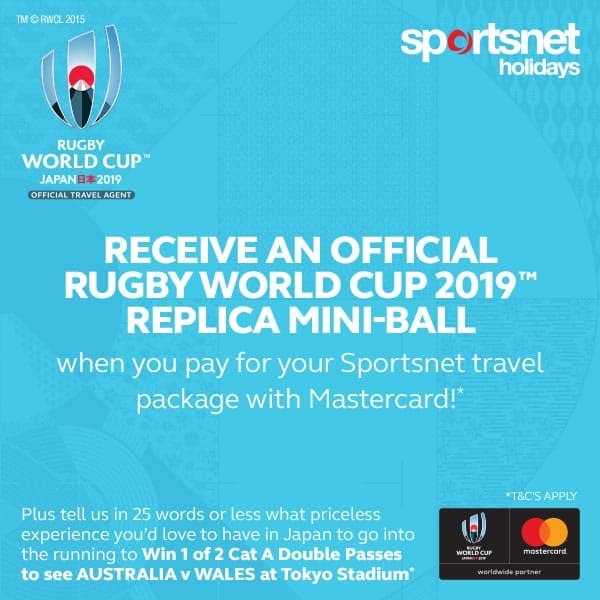 Tonight, gather together with your fellow Sportsnet travellers as we preview the Rugby World Cup 2019! Enjoy a night of good food, cold beverages, music and a fantastic atmosphere surrounded by like minded fans as you kick-start your Japanese adventure. The evening will feature an extensive overview of the upcoming tournament from a RWC legend, as well as the opportunity to meet & greet, grab an autograph and/or a photo.